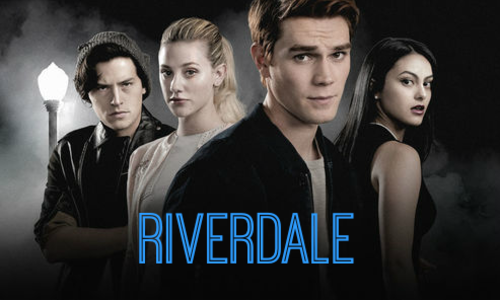 After the death of Jason Blossom, Betty Cooper, Archie Andrews, Jughead Jones and Veronica Lodge get together and investigate his death. Once they learn that Jason was killed by his own father, Clifford Blossom, everything seems to settle. That is, until the Black Hood appears. After being emotionally tortured by him, Betty, along with the rest of the gang, unmask him and he is killed and apprehended. What is next for the gang? Only time can tell. Buffy and her friends have been killing vampires. Buffy started a relationship with Angel, a vampire and realized they couldn't be together. He moved to Los Angeles to give her space. Buffy is still working during the day at the school and nights patrolling. The trauma of Tara's death and Willow nearly destroying the world, has everyone wanting to catch a break. Buffy snapped out of it and realized she finally is ready to live again. Amadaus has found a way to harness the power of Sunnydale's hell mouth and uses it to bring back some of the big bads (leviathans, vampires, demons, etc.) to get rid of the Winchesters once and for all. Seeing this, Amara with the help of Chuck bring back people on the right side (Tara, Spike, Crowley, Jo, Etc..) to balance the scales. Dean and Sam team up with Buffy and the gang to take him and the other big bads down. (vampires are killed like Buffy's vampires and the demons and other villains are killed like the Supernatural verse. All big bads are to be NPCd.) Along comes Fred, Velma, Shaggy, and Daphne. A group of hunters that team up with them to take down their enemies. Will they stop Amadaus before he can complete the spell?